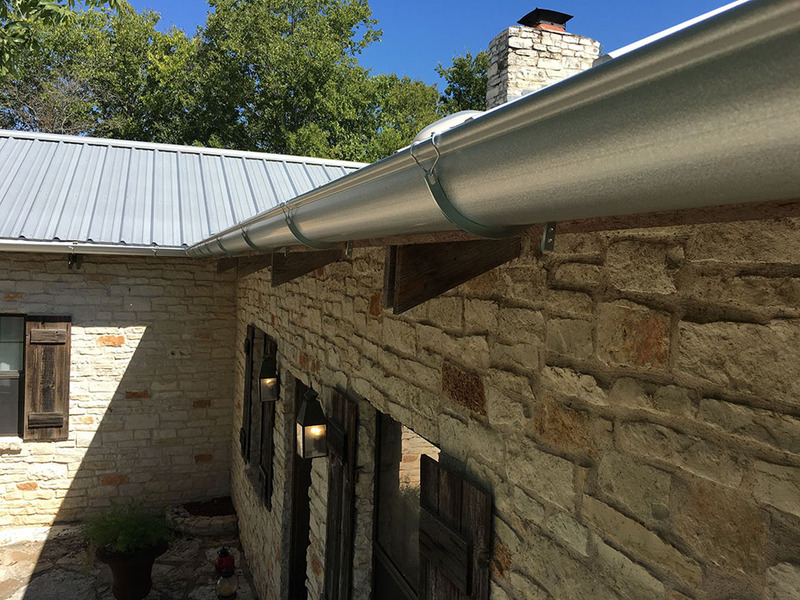 At Quality Seamless Gutters, we design, install, and maintain worry–free rain gutters, water drainage, and rainwater collection systems for residential and commercial properties. 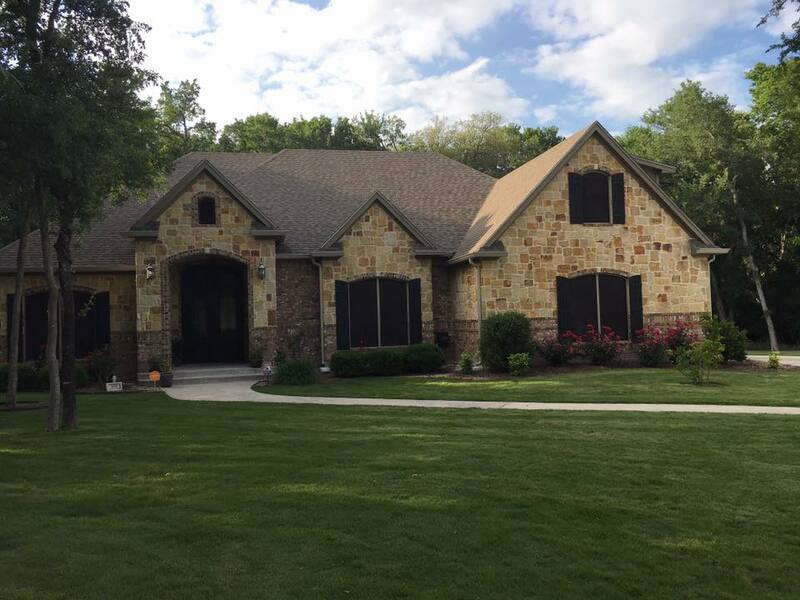 We are a locally owned business and every project is completed with the utmost quality and attention to detail. We judge our success on our customer satisfaction. Call (254) 913-8043 today for a FREE, NO OBLIGATION consultation and estimate from one of our representatives. We will happily arrange appointments for your convenience. 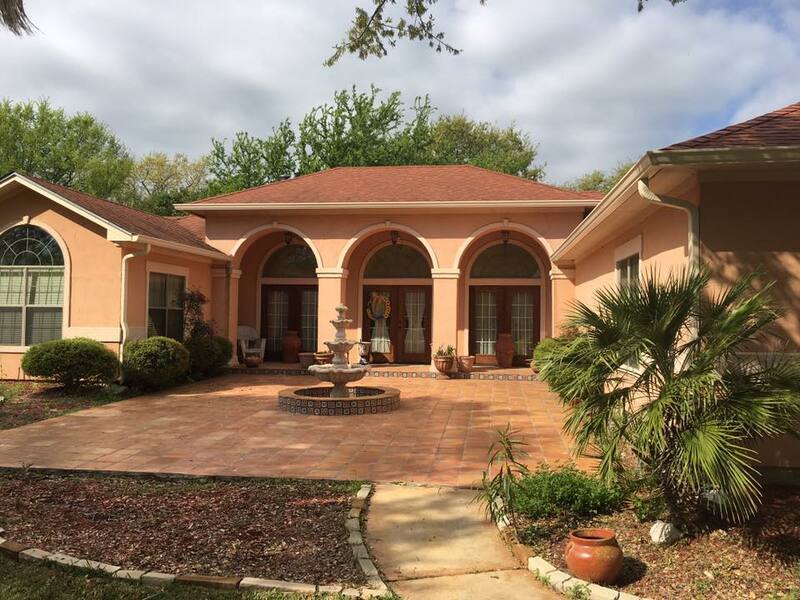 Our service area covers the central Texas communities such as: Temple, Belton, Killeen, Harker Heights, Nolanville, Copperas Cove, Salado, Holland, Rogers, Cameron, Troy, McGregor, Hillsboro, Gatesville and beyond. Our team is an entire reflection of our brand. At QSG, we have a combined total of over 50 years experience in the seamless gutter industry. Our staff consists of all full-time employees, and each and every one takes absolute pride in their position. We do not cut corners when it comes to who we hire to install our gutters. Unlike many other companies who subcontract out their work, we have complete control from start to finish on your project. Each and every installation is conducted with the business owner on sight, using ONLY our own methods for complete quality control. We use only the best materials on the market whose products will be around for the life of your home. At QSG, we are proud users of Senox brand materials, whose products have the best warranty in the industry. We do not believe in buying cheaper materials to save money because that does not give our customers the very best. At Quality Seamless Gutters, we take pride in our work and value our craftsmanship. If you are shopping on price alone, you will always sacrifice the quality of work that you are going to get! 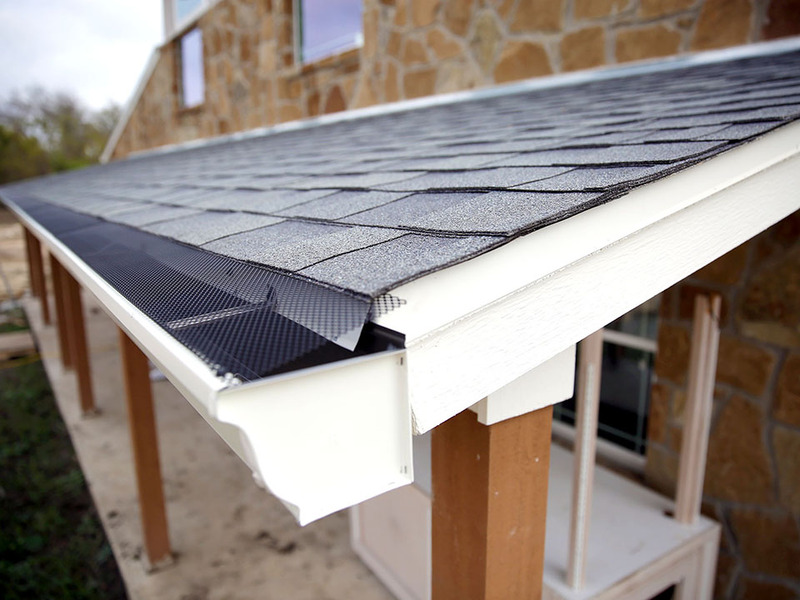 Rain gutter installation costs will vary, but our installation and product quality never varies. Quality Seamless Gutters were very prompt, had reasonable prices and their work was top notch. I was very pleased with them. Craig and his guys did the best quality work I have seen around. I had them put seamless gutters on my business and home. They made sure i was completely satisfied. It is nice to have a company that is genuine and honest. Installed seamless rain gutters. Outstanding job. Nice and professional workers. Cleaned up after themselves. Excellent service! It went very well, called Quality Gutters spoke with Craig, made appointment for estimate within the next couple of days. Very prompt and professional. Thank you so much! I LOVE my new gutters, and I they look great! Everyone in the neighborhood wanted your number, and I was happy to give it to them. Was hesitant at first but with research and personal recommendations our decision was easy to use Craig to install our gutters. He was friendly and very informative and willing to help throughout the entire process of the gutter instillation. Everyone, from Chris the sales person to Craig the owner, at Quality Seamless Gutters was great. They were on time, friendly, kept me up to date, and went out of their way to fit me into the schedule earlier due to another project at my house. Great looking install and would definitely use them in the future.